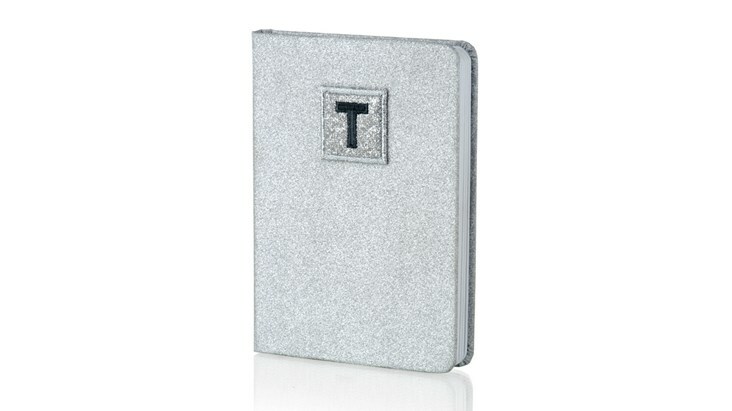 This glitter notebook is handcrafted with a smooth glitter finish and contains white featherweight lined paper. 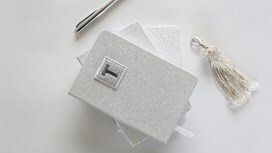 Practical and fun, this small notebook transitions effortlessly from your desk to your bag. The notebook can be personalised with our adhesive patches. 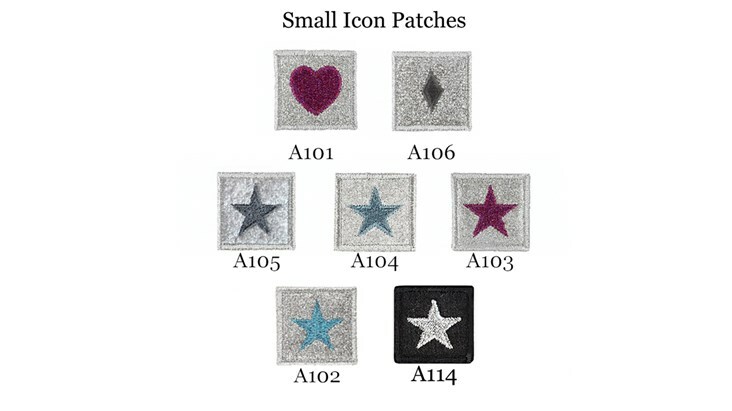 These patches are £1 each. 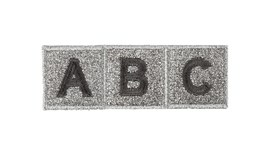 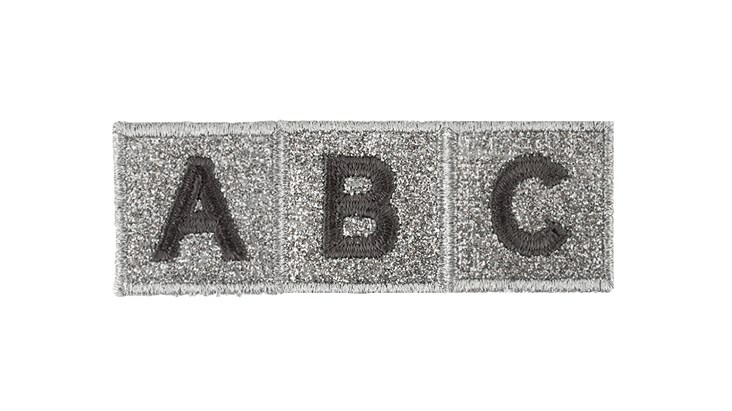 Choose from our range of letters and motif patches from the drop down box, these patches are backed with extremely strong adhesive glue. 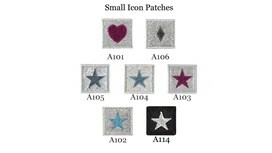 Simply peel off the brown protective paper backing and stick on to create your own design. 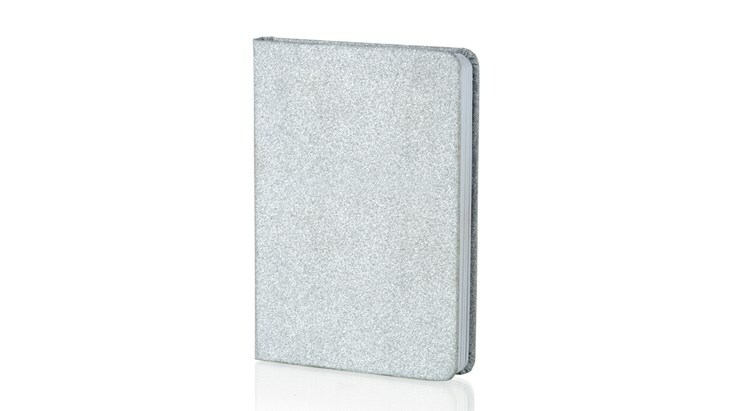 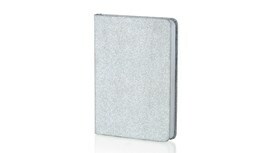 Hardback notebook with silver glitter cover. 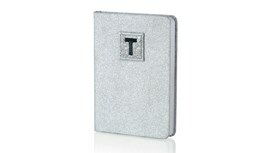  A6 and measures approximately 13.5 cm height 9 cm width.